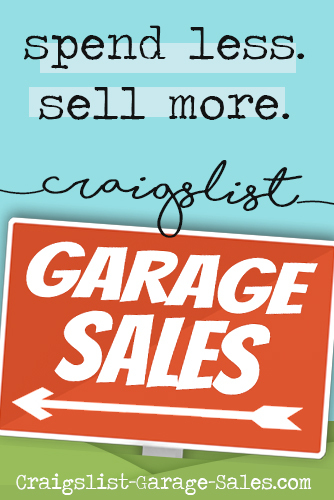 What's the opposite of Craigslist Killer? Craigslist Savior? I think we need to coin a new phrase. This is a very personal story that Nina Saria didn't want to share with the world, at first. Nina is a private person. She cringes at the thought of people feeling sorry for her. But her husband, Kay, insisted. 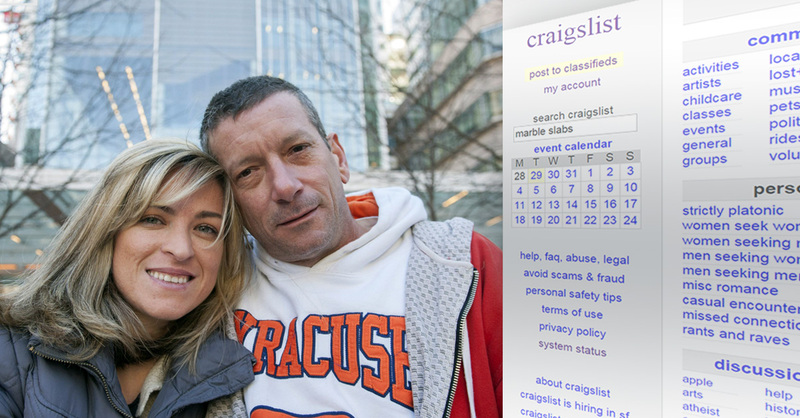 Having exhausted all other options, as a last resort Kay Saria posted an ad on Craigslist — publicly seeking a match for his wife. Titled "Looking for a Brave Person," Kay's Craigslist ad mistakenly ended up in the "Building Materials" section of the online classifieds website known for its 'missed connections.' Incredibly, that’s where a New Jersey man discovered the advertisement while searching for construction materials. 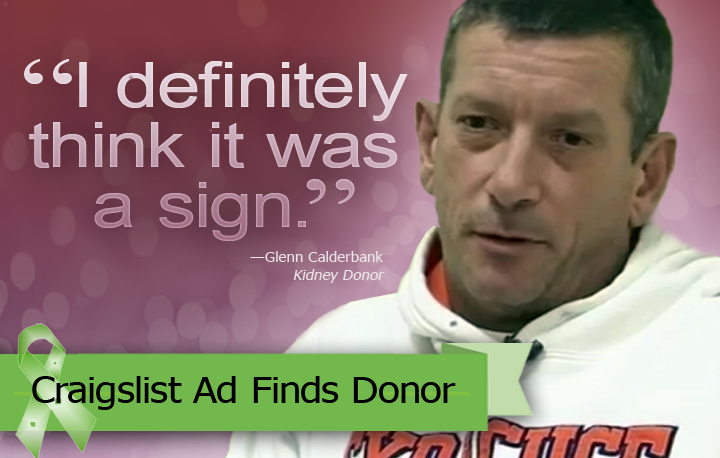 “It was like the screen was talking to me,” Glenn Calderbank said about the ad seeking a kidney donor popping up in the building materials section of Craigslist he was browsing. 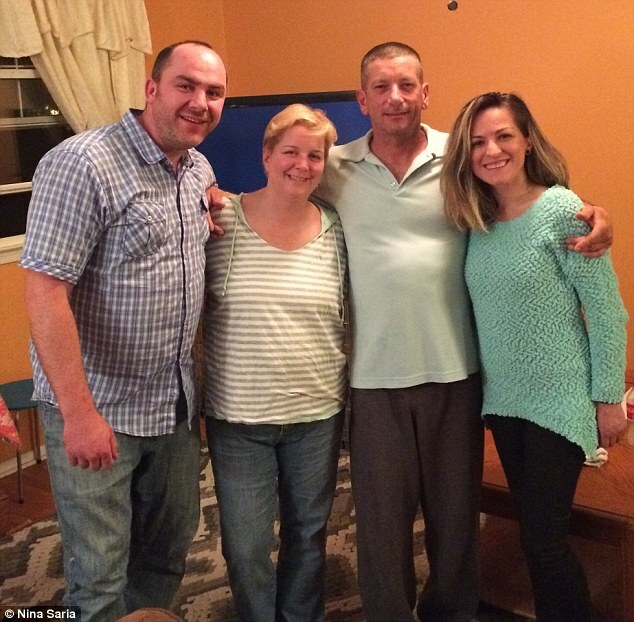 His own wife had died after waiting two years for a kidney. WEST BERLIN, N.J. — Glenn Calderbank was searching for marble slabs on Craigslist for a construction project when he saw the ad. “It kind of hit home for me,” he said. The ad was a post by a man requesting a kidney donor for his wife. Calderbank decided to reply. Months later, Calderbank, 49, is preparing to donate one of his kidneys to Nina Saria — formerly a stranger from Craigslist and now a friend. 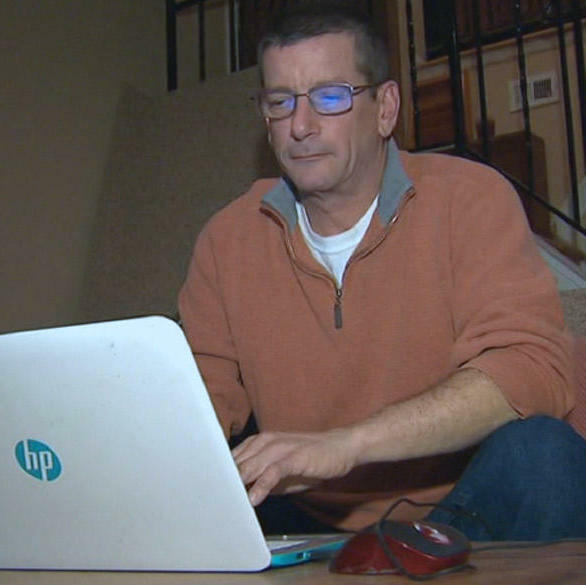 When Glenn Calderbank happened across a desperate appeal on Craigslist for a kidney with a blood type that matched his own, it seemed to him like an opportunity to be the savior his wife never got. The situation Saria and her family faces felt familiar to Calderbank. Nearly 15 years ago, Calderbank posted a similar classified advertisement for his then wife, Jessica, in a local newspaper. 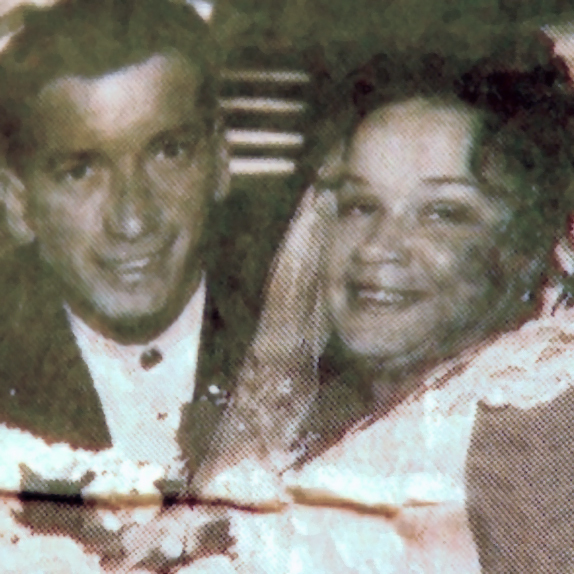 She struggled with kidney disease, and Calderbank wasn’t a match. At that time, Calderbank says, placing an ad was an unusual choice. Organ donations were strictly anonymous unless they were from family members. “I felt like no one was doing anything beyond putting her on a list,” Calderbank told CNN by phone from West Berlin, New Jersey. “This is all I’ve got,” he said of his mindset at the time he placed the ad. Jessica ended up receiving a kidney and a pancreas from a cadaver, but complications followed, and Calderbank grew all too aware of the struggles of those on dialysis. Hours upon hours spent in a hospital, in addition to the side effects of her disease, were trying for Jessica. Jessica passed away in 2011 after years of battling diabetes and kidney disease. Calderbank remarried and, in some ways, moved on. But ever since his wife’s death, he’s wanted to help somebody. At first, Nina Saria thought the pain in her knee and her arm originated from a tough workout. “It just felt like a muscle ache,” she said. But trouble breathing led to an emergency room visit and testing. 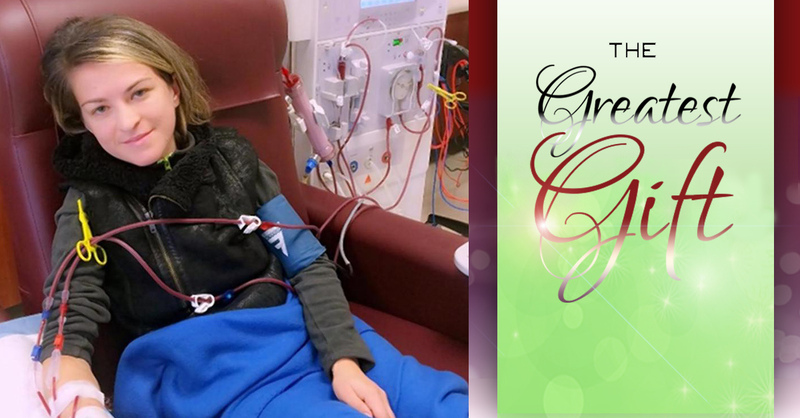 In September 2014, Saria was diagnosed with end-stage renal failure from microscopic polyangiitis, according to the ad her husband posted. The kidney disease had been lying dormant and largely symptomless. 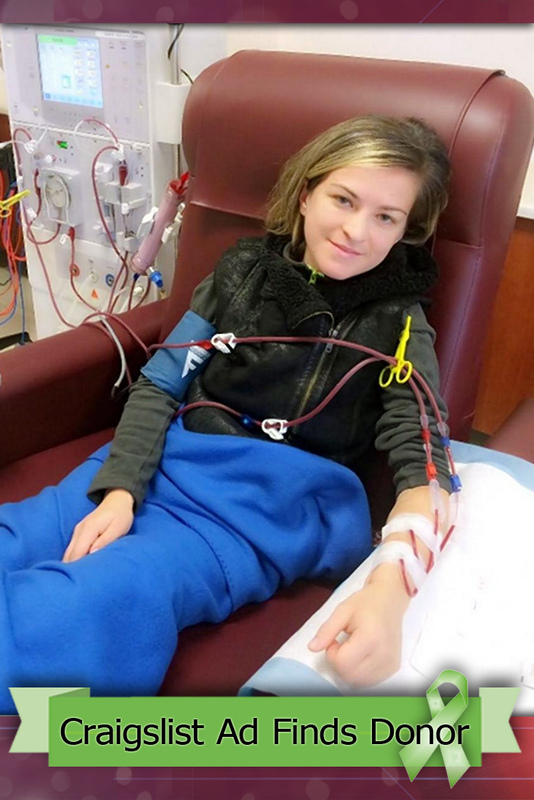 It meant that she had to start dialysis, and she began to search for a kidney donor. Saria learned, though, that the wait list for her to receive one was some six to seven years long. 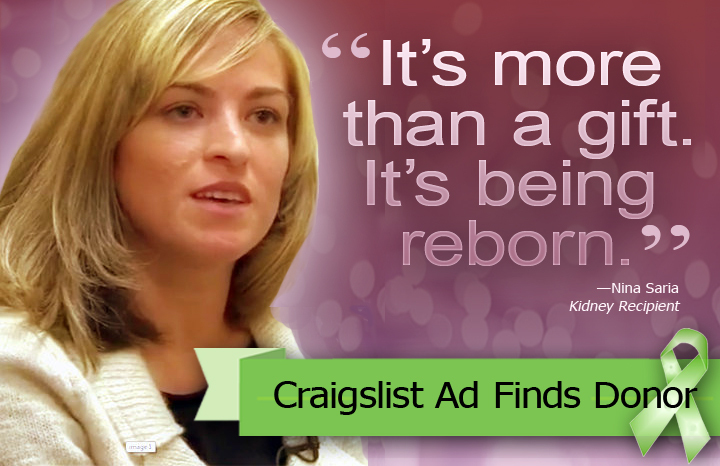 So her husband, Kay, suggested the modern-day version of posting a classified ad — a Craigslist post, seeking a brave person to donate. 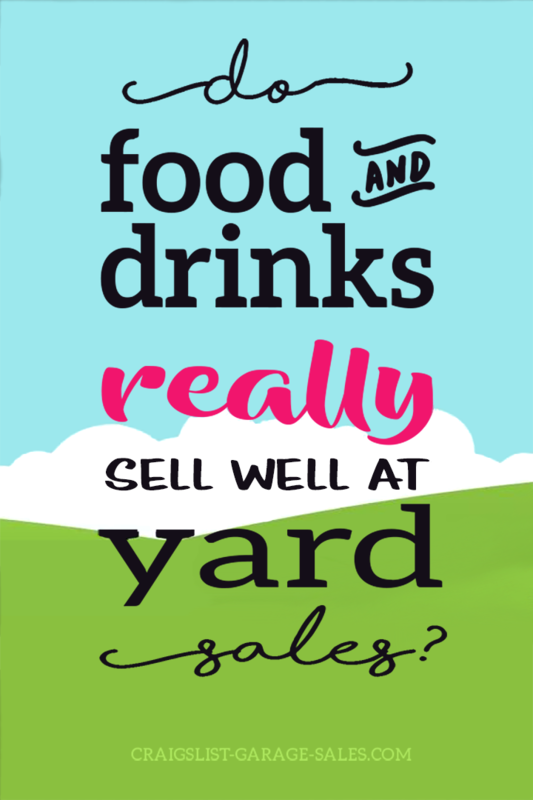 Calderbank called soon after seeing the ad. The Sarias and Calderbank met at Calderbank’s home, where he showed them a scrapbook documenting his wife’s journey through kidney disease and her treatment. Calderbank delivered the good news to Saria; he wanted to give her his kidney. Despite the odds against it, he was sure they would be a match. “There is no way I saw your ad by accident,” Calderbank remembers telling Saria, who lives in Egg Harbor City, New Jersey. Saria couldn’t believe what she was hearing. “These words were something I waited more than a year to hear,” she said. Saria was excited but wanted to keep her expectations in check. She had had hope before in others who had made similar promises and then backed out. Calderbank embarked on what amounted to three months of testing — everything from blood tests to speaking with psychiatrists and lawyers. He found out last month he was cleared to go forward with his donation. Since then, Saria and Calderbank have been counting down the days together until their operation date. Their families have become close and often meet for dinner. Once, they met for chicken wings. “This brought us together,” Calderbank said. Both say that Saria has asked Calderbank what she can do to pay him back. But he has been steadfast in his reply. “I’m doing this not for you to pay me back, but for you to pass it on,” Calderbank said. "He felt my pain and our family's struggle for a kidney donation," Kay said. "I definitely think it was a sign," Glenn said. A sign to give the gift of life. Glenn is a match and surgery is scheduled for December 1st. "It's more than a gift, it's being reborn," Nina said. Note: Saria plans to honor Calderbank and his gift by being the best mother she can. I did some digging and learned that she already has plans to pay it forward. If everything goes well with the surgery, Saria wants to return to school and become a dialysis nurse. On a personal note, I'm diabetic and often worry about what will happen when or if my disease progresses to the point of organ failure. Although I can't begin to fathom how Nina Saria and her family must feel, her story touches me deeply. 1.) 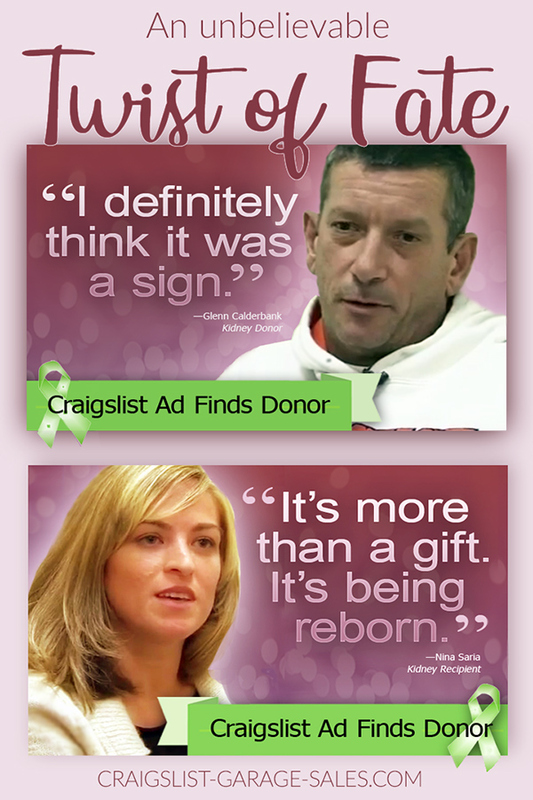 Glenn and Nina hope their story sparks more people to organ donation. Find out how at Organdonor.gov. When was the last time a stranger did something particularly kind, generous, or selfless for you? Tell me what happened! GARAGE SALE FINDS: You'll never guess what was inside this $15 "Mystery Box"